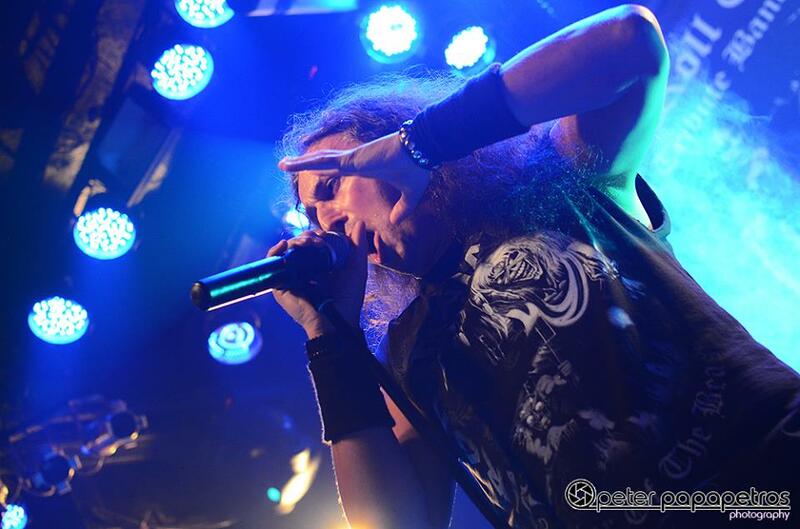 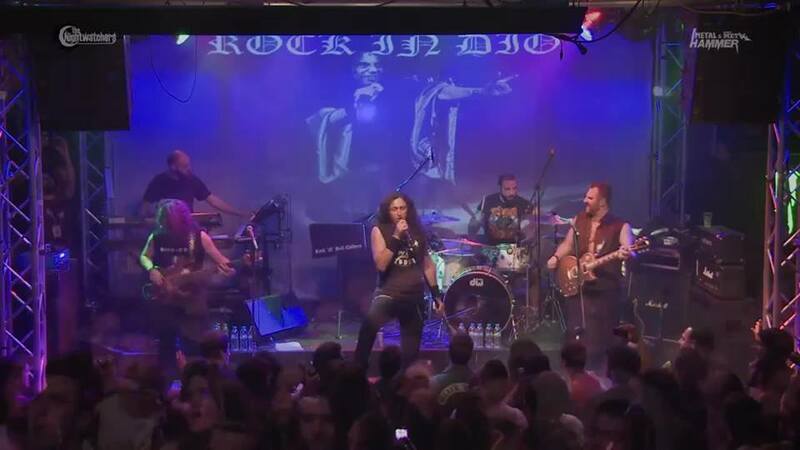 George Galanis is the link that connects the “Rock ’n’ Roll Children” Dio Tribute Band and Dio himself. A professional mechanical engineer and a loyal Dio enthousiast, he first met Ronnie through his music back in the 80s. 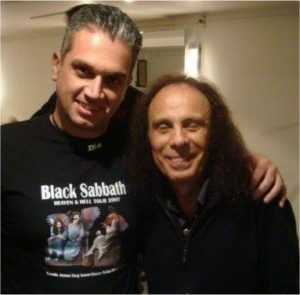 It was the album “Heaven and Hell” that bewitched George and turned him into one of Ronnie’s biggest fans worldwide, ever since! 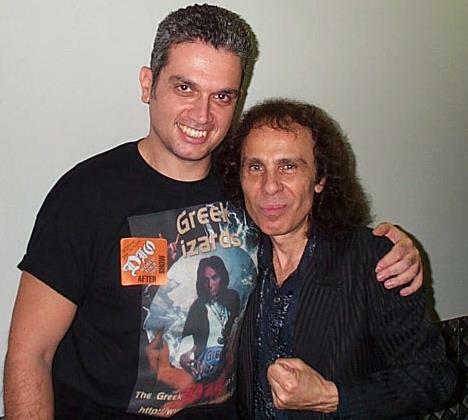 George is also founder and president of “Greek Wizards”, the Greek Dio fanclub, born in 2000. 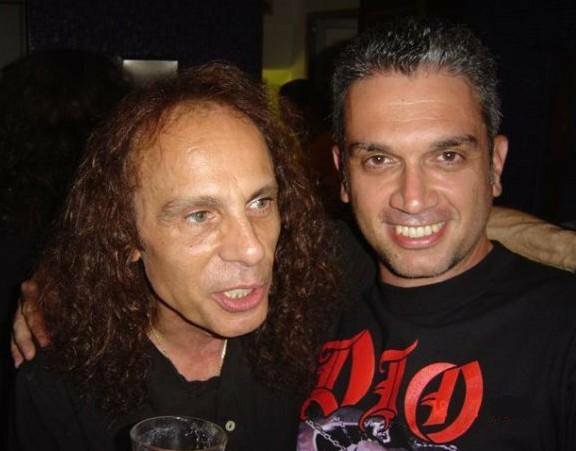 He has attended many Dio concerts across Europe and he first had the honor to meet Ronnie in person in 2002. Ronnie very soon recognized George’s deep love and passion for his music, and nobly named him as member of the “Dio Family”; the unique group of his greatest fans and friends in the world. 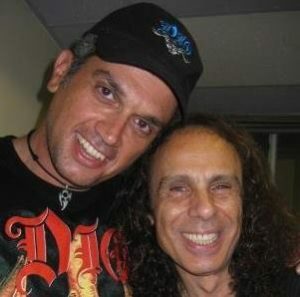 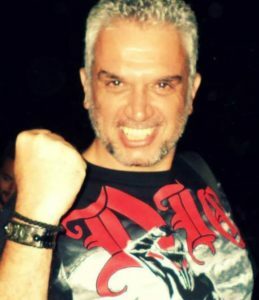 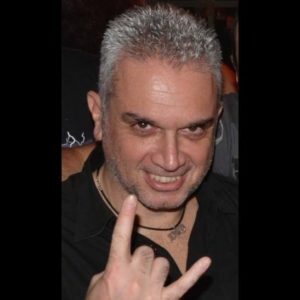 He was the only Greek personally invited and attended Ronnie’s Memorial Service in Los Angeles in 2010, where Wendy Dio asked him to “keep Ronnie’s music alive in Greece”. 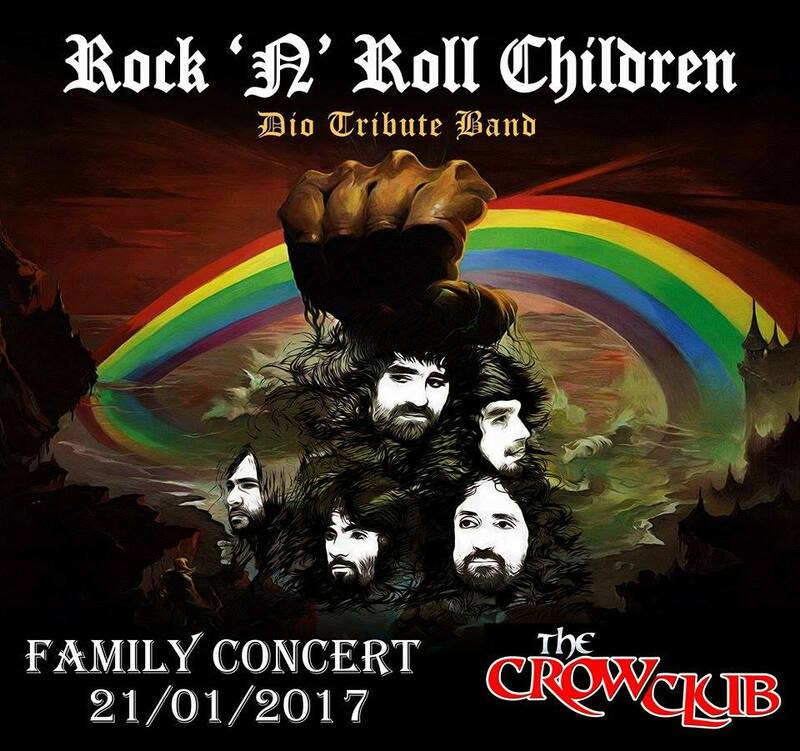 Nowadays, George is actively involved in the projects of “RnR Children” band and he is confident that Wendy’s wish is being fulfilled in the best possible way, while Ronnie’s huge cultural and social contribution is being continuously suffused in Greece.